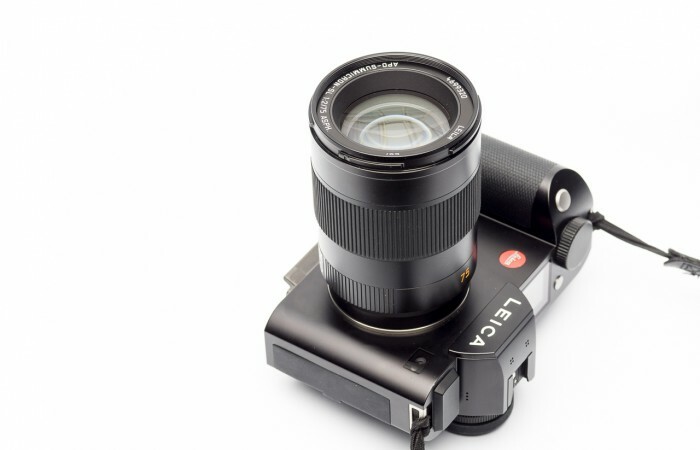 The Leica 90 tele-elmarit review. 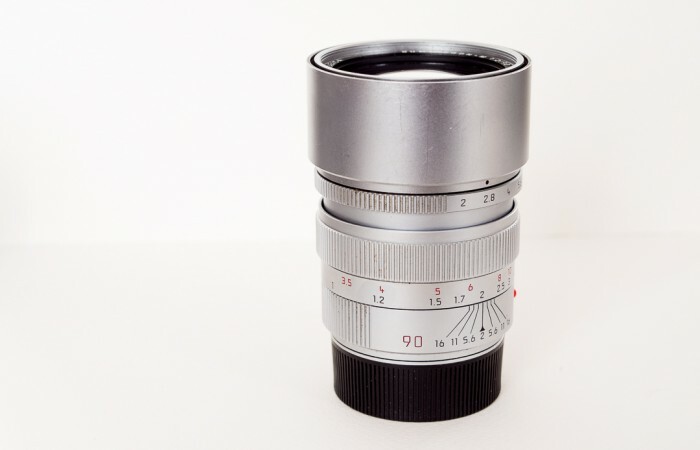 A fine vintage for a good price. 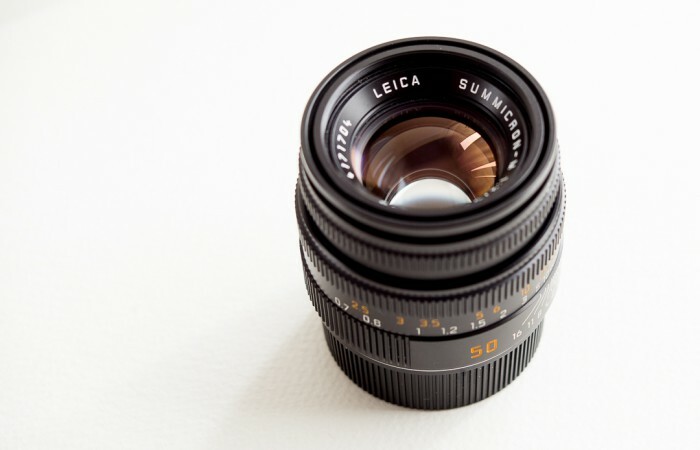 My experience with the Summarit range has been limited to the Leica Summarit 75/2.5. 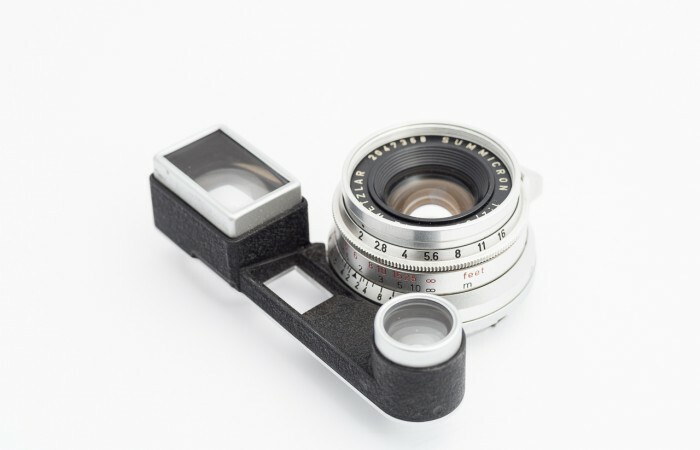 Until recently, because Leica Netherlands was.. 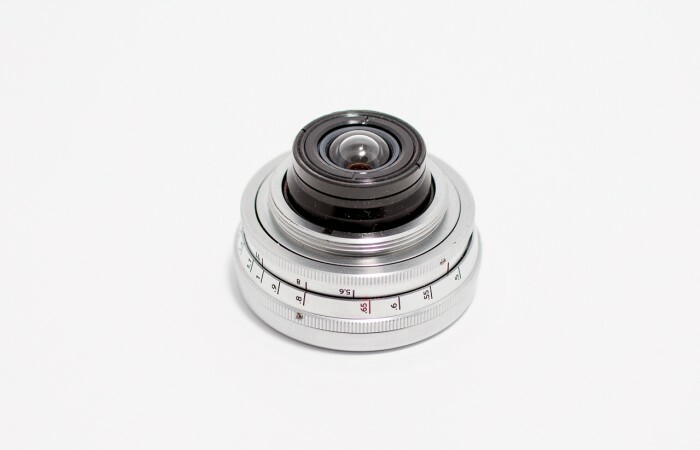 The people at Lomo have been busy lately. 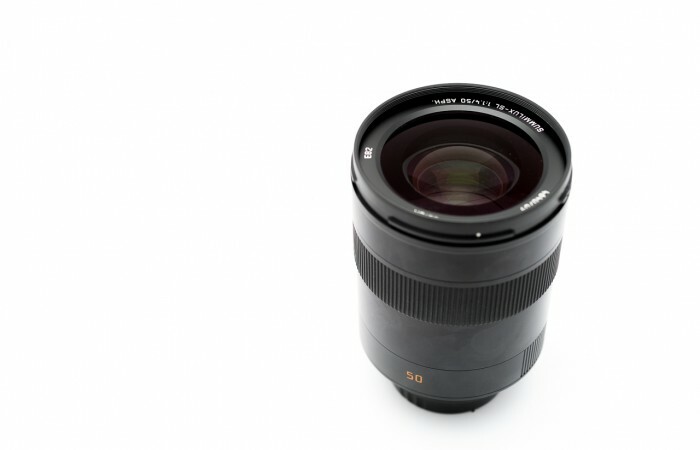 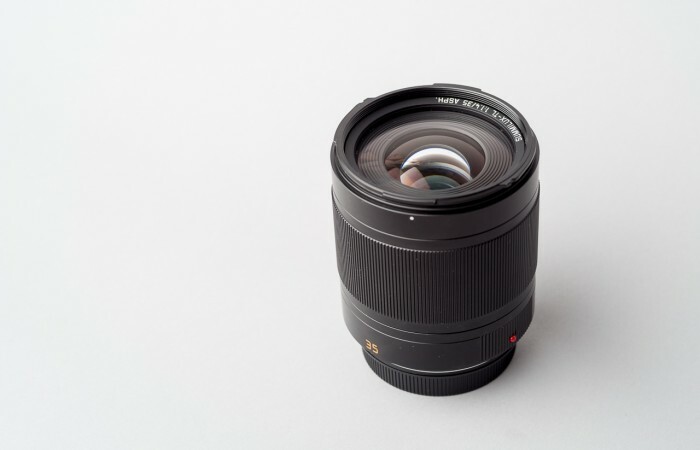 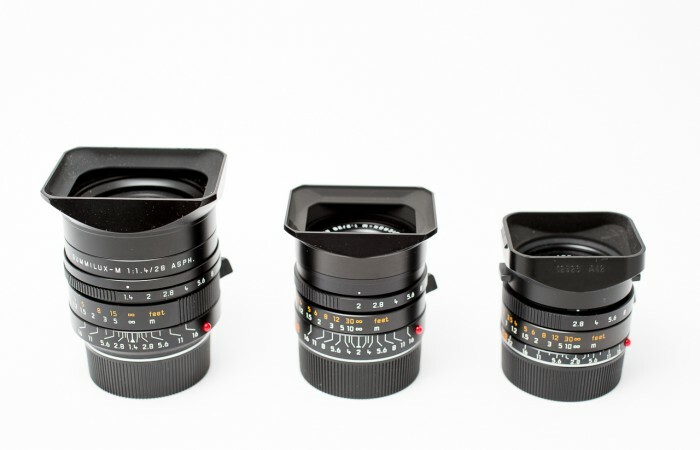 They released three new lenses in a relatively short period. 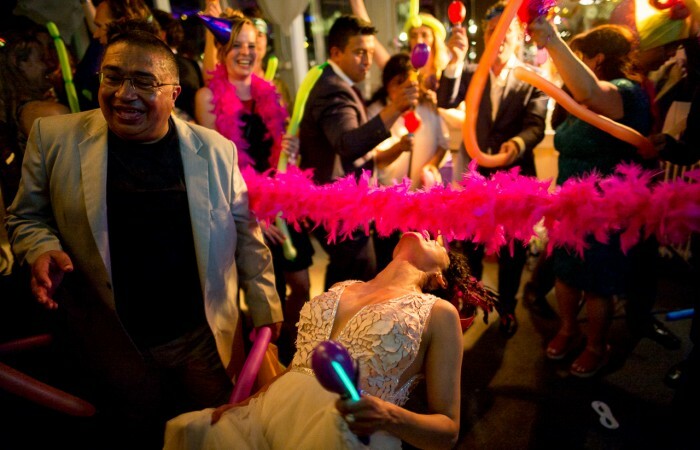 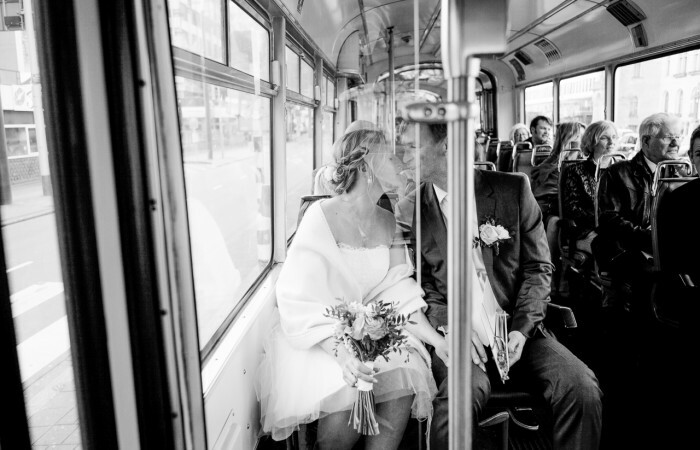 I tested..
As you know I shoot most of my wedding work with a 35 and 50. 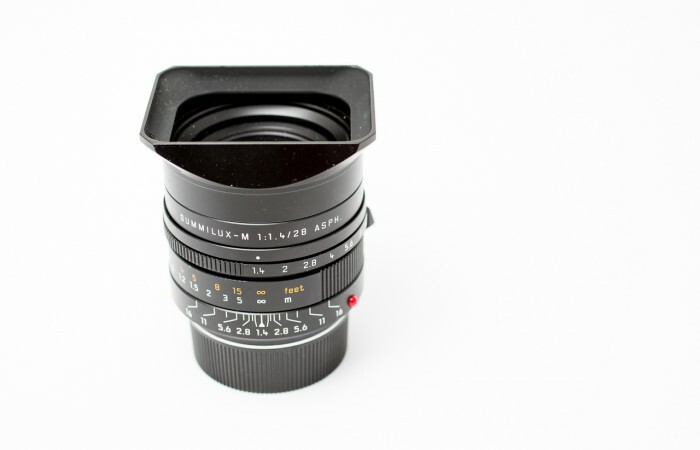 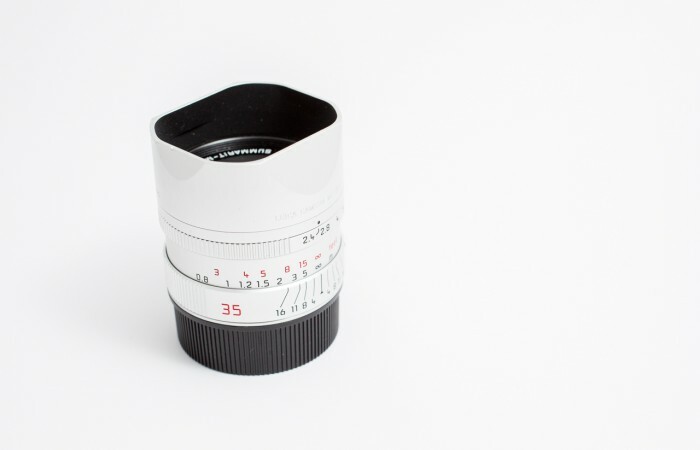 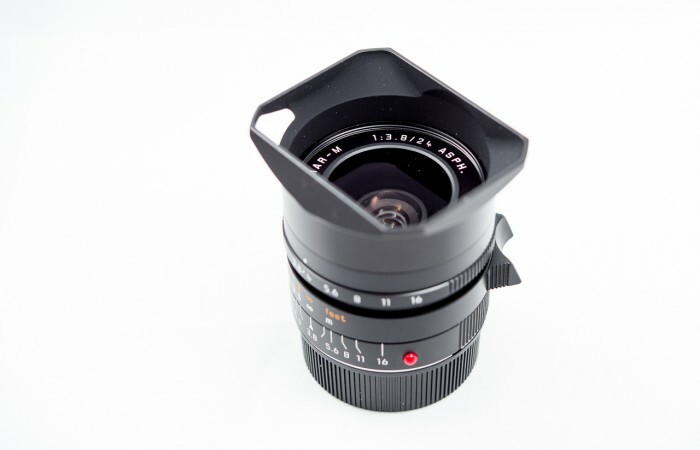 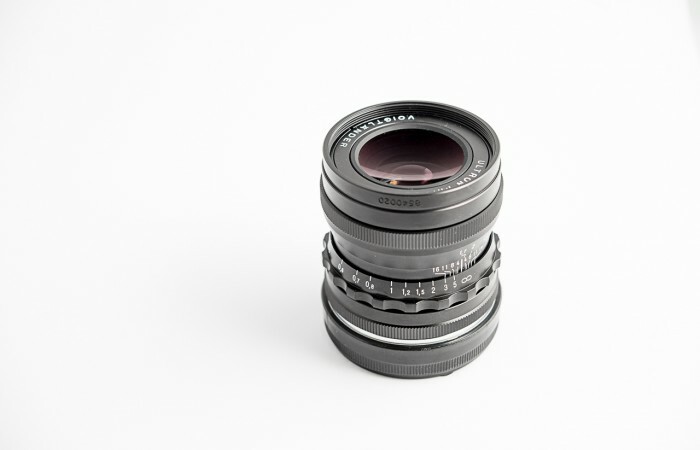 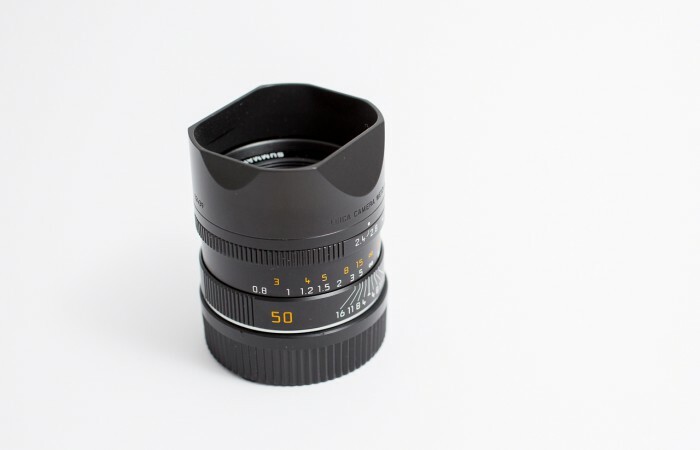 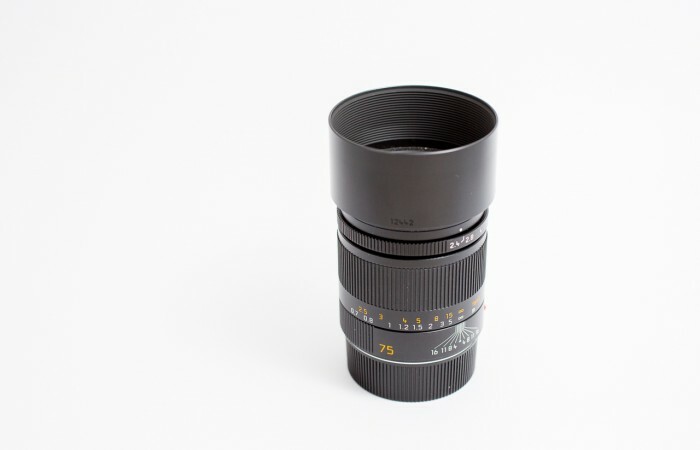 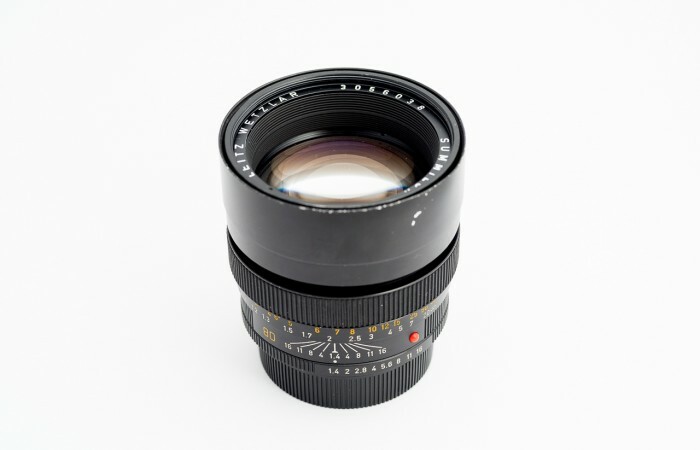 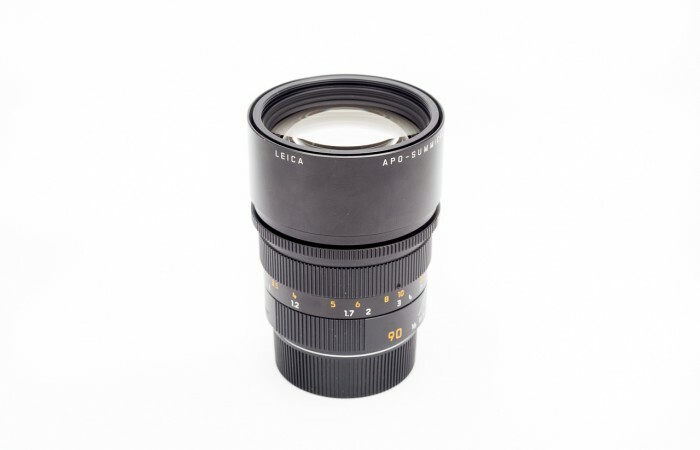 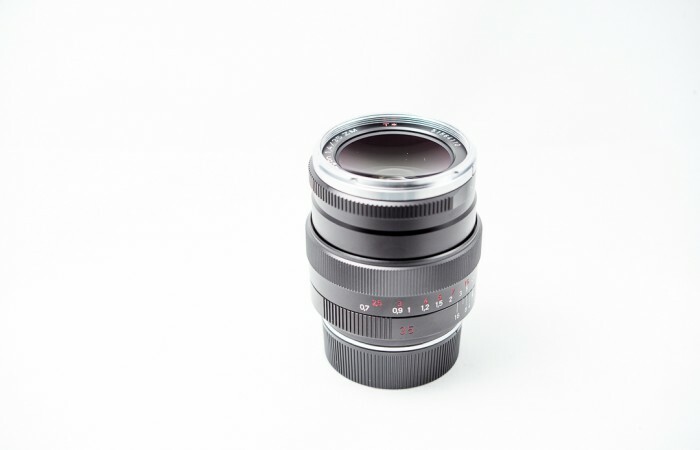 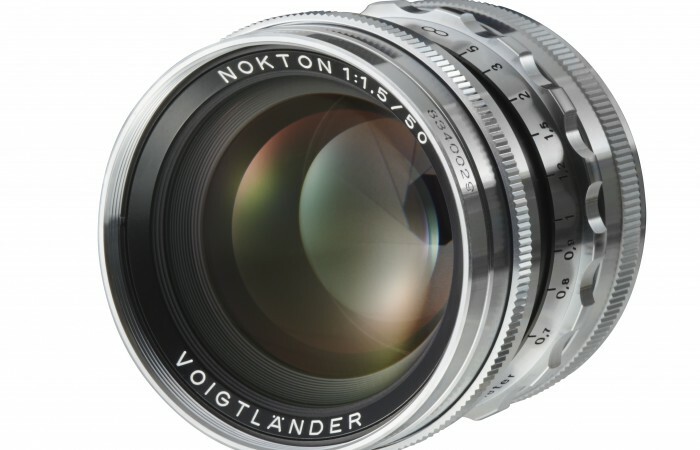 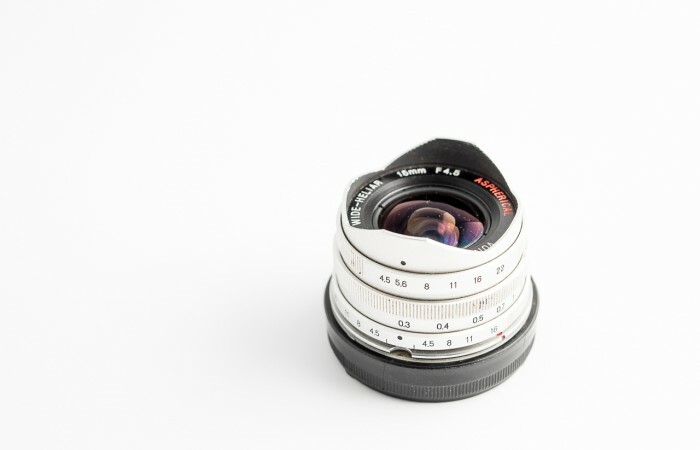 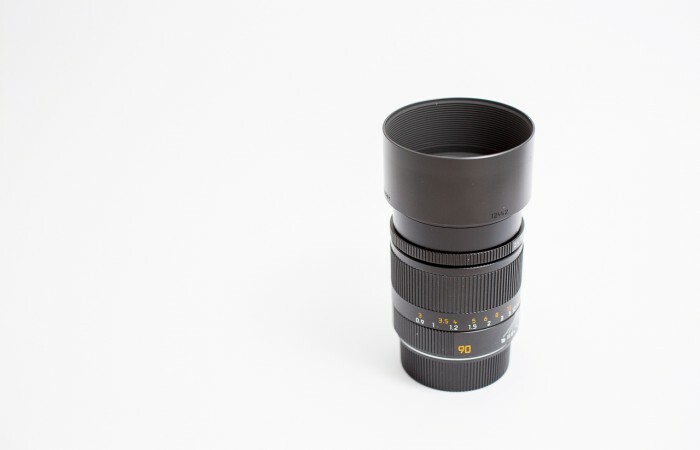 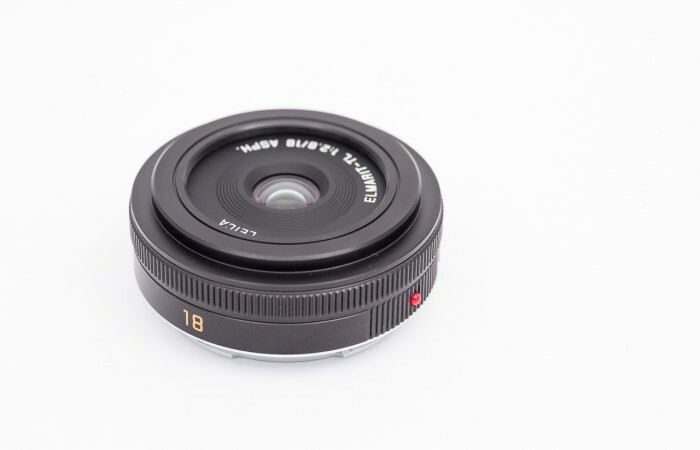 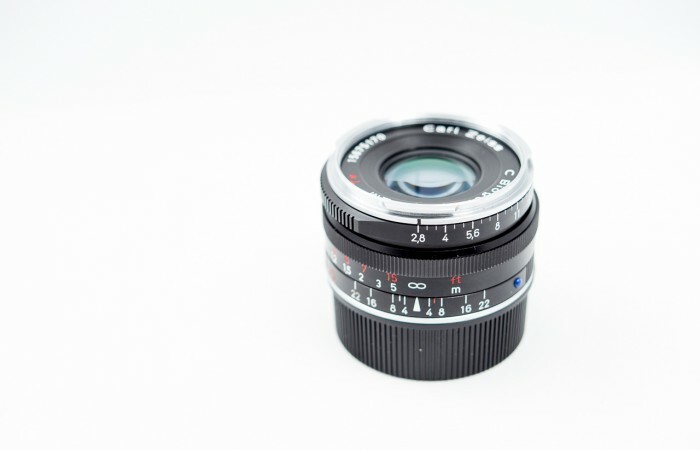 These lenses just work for..
There’s a new range of lenses available for the Leica M mount. 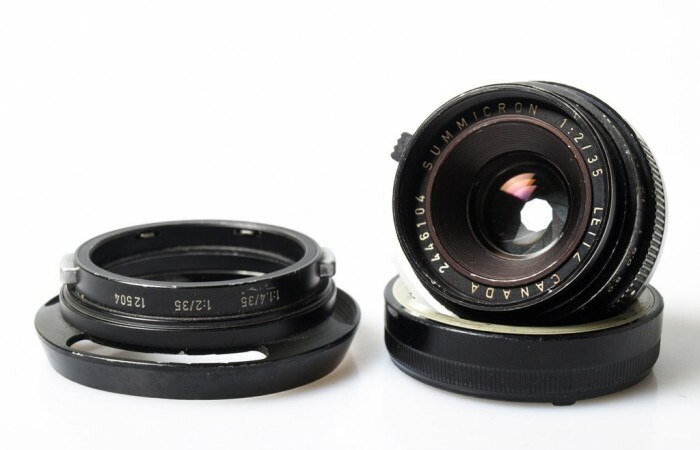 You remember Zenit, the Russian producer of cameras.. 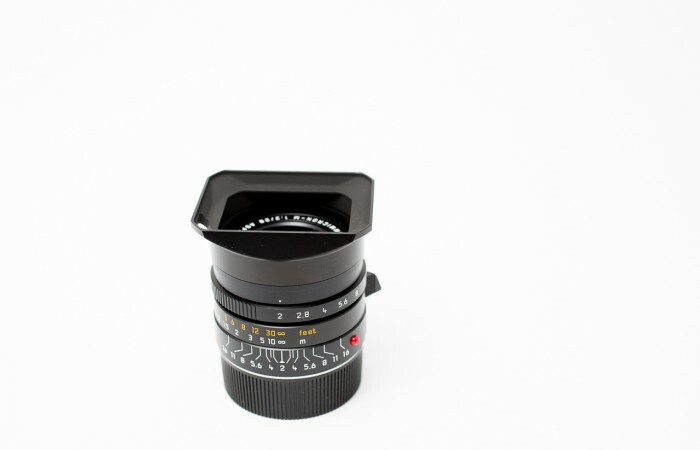 When Leica Store Lisse asked me if I’d be interested in shooting the CV15/4.5 I had no doubt what to..
Voigtländer is an interesting company. 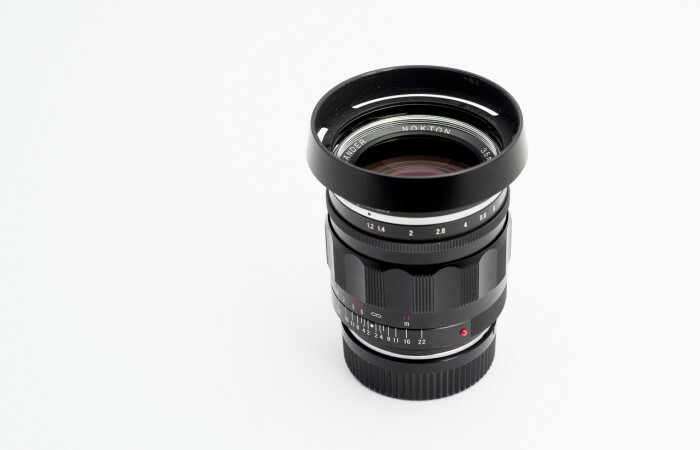 Every time they release a new lens it seems to be hit: sharp, with character.. 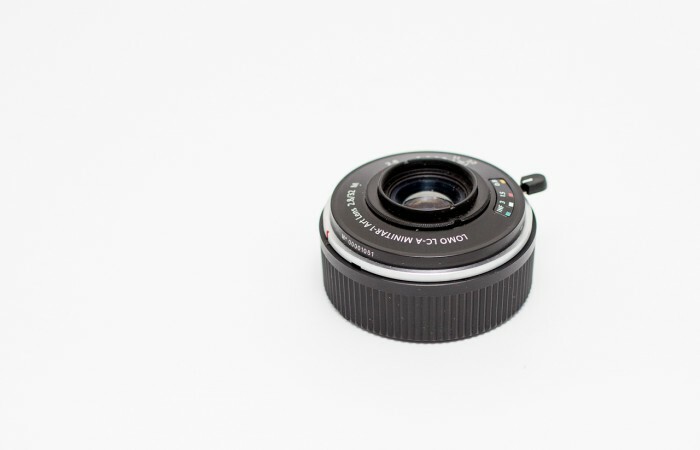 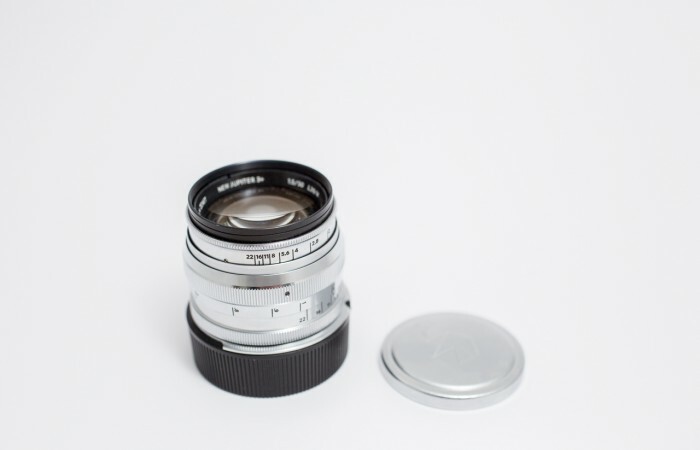 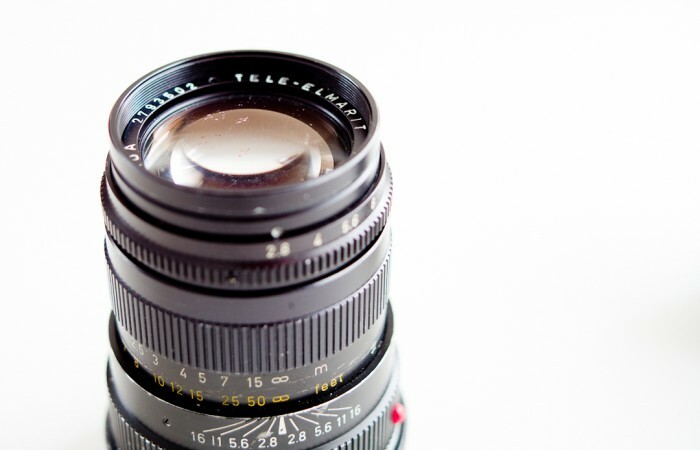 There are many 35mm lenses to chose from when you’re the lucky owner of a rangefinder camera. 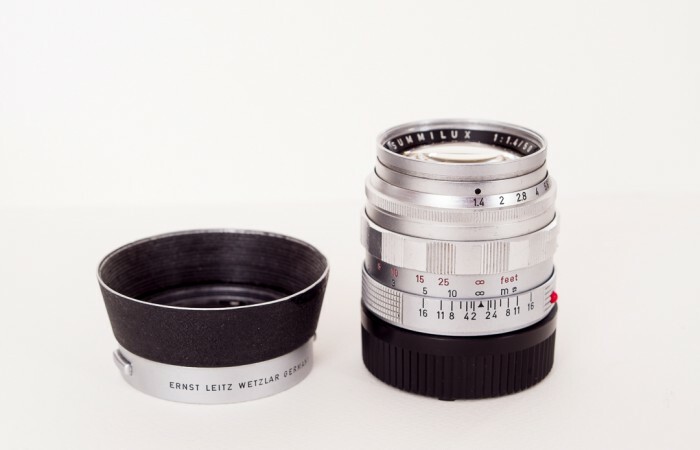 Leica, Zeiss, Voigtländer;.. 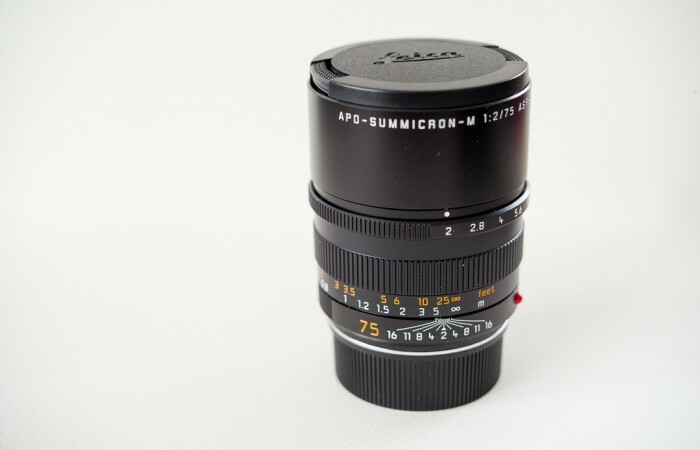 The 24mm focal length is a bit of an odd one for Leica cameras. 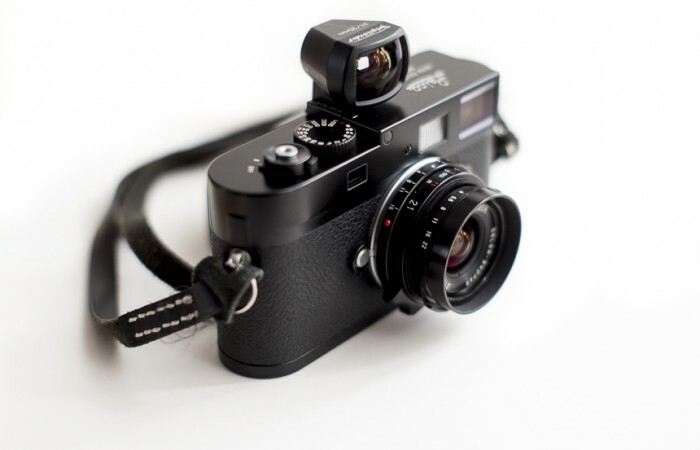 The reason is very simple: this.. 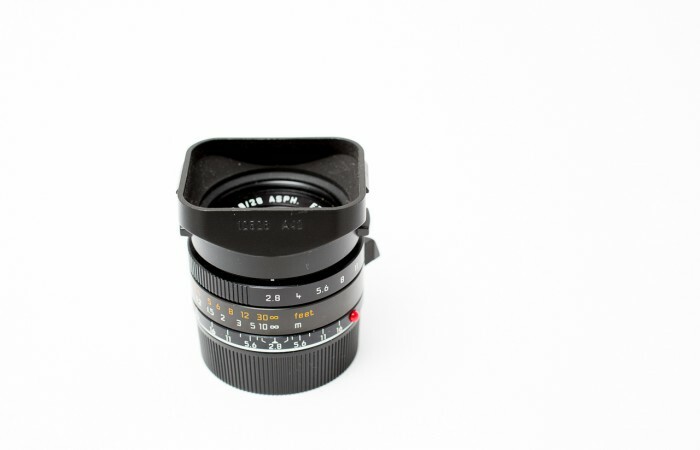 Recently I had the opportunity to shoot with the brand new new Zeiss ZM Distagon 35/1.4. 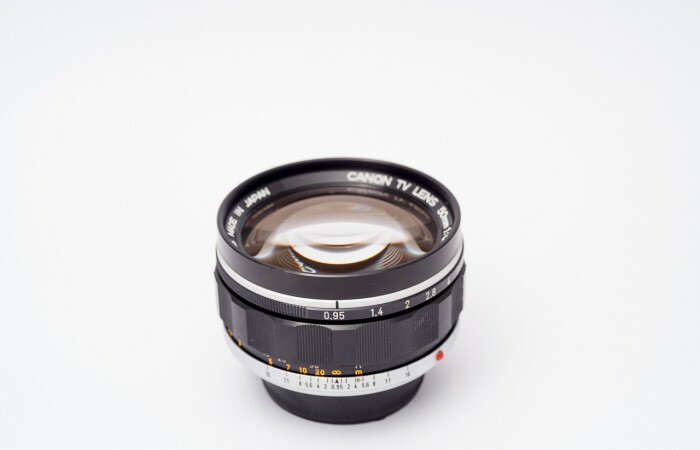 It was kindly loaned.. 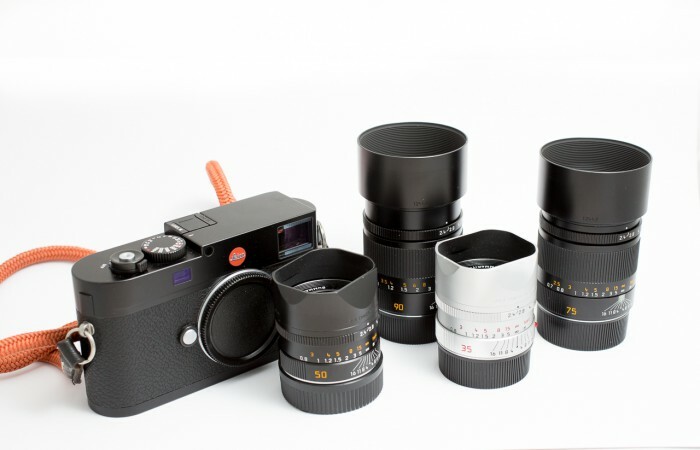 The Leica Store in Lisse is like a toy store for photographers: tons of lovely cameras and lenses that are..